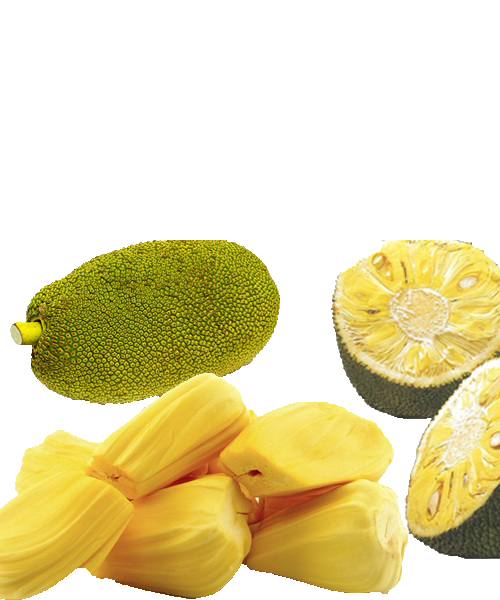 This is to declare that the Jack Fruit Ripe is prepared by the following procedure. Cut the fruit horizontally into 2 half hemispheres. With the first half, cut vertically into 2 and further into wedges. Peel the edible fruit from the wedges. Remove the papery seed covering from the center of the fruit. Then blast freeze at -32 °C and pack and stored at – 18 °C. The procedure is carried out so as to assure that the product is free from any type of contamination.